Are Drones the Future for Track Renewal Surveys? Vogel R3D is now an established option and the potential financial savings are significant. The accuracy of the survey is sub-5mm while other drone systems tend to operate at an accuracy of 30 to 60mm. Vogel R3D meets Network Rail’s Band 1 accuracy requirements and is therefore suitable for track alignment and topographic survey at all GRIP stages. 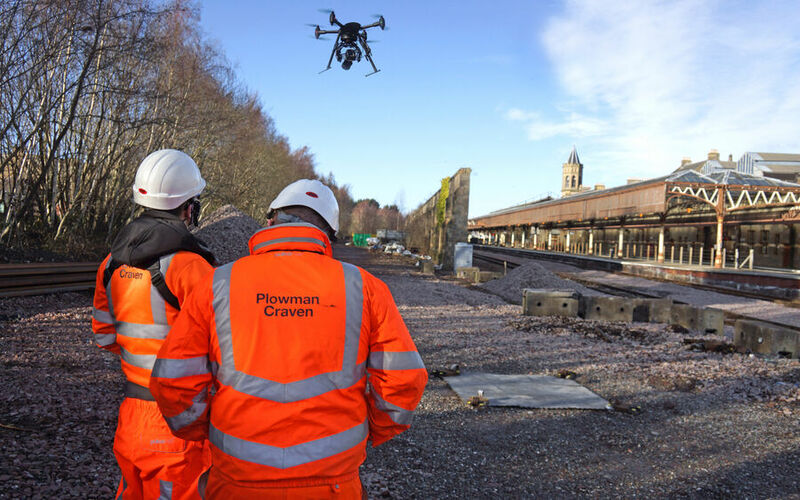 It is exciting times for track renewal engineers and for drone technology.